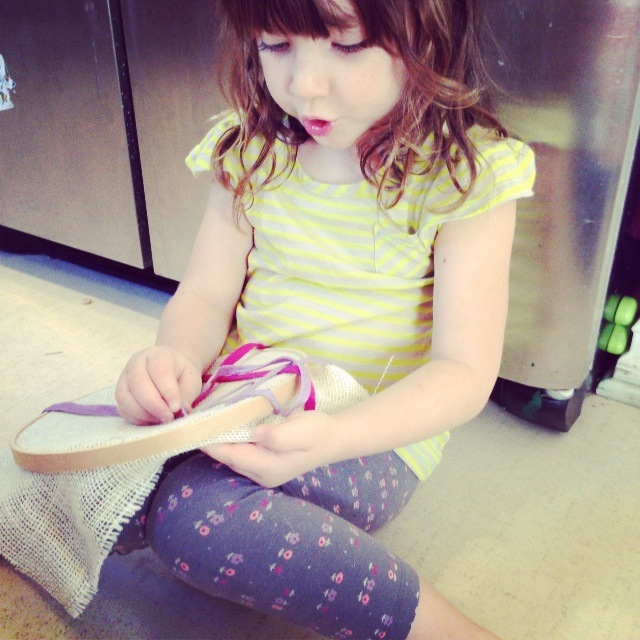 Sewing ideas for kids are one of my favorite things to dream up. I have this gut feeling that children can handle certain skills like sewing and woodworking a lot sooner than most of us think. 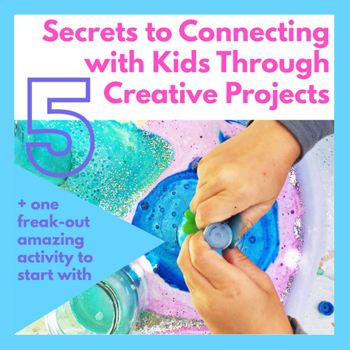 I’ll be testing out this theory here on Babble Dabble by trying some of these projects with my own kids. What do you think about this theory? We’ve been having a little discussion about it on the Babble Dabble Do FB page. If you want to add your two cents pop on over and comment! Now I know I promised that all the projects this month would be no-sew and to clarify what I meant, none of them need prior sewing skills to accomplish. What I didn’t mean was that there would be no sewing at all…I love sewing! I truly believe that sewing is the perfect task to help kids develop a number of life skills including fine motor control, patience, and creativity. I’ve been inspired by a number of bloggers with great ideas on beginning sewing projects for kids, and created this project to add to the list of resources for parents/teachers looking to introduce sewing to children. 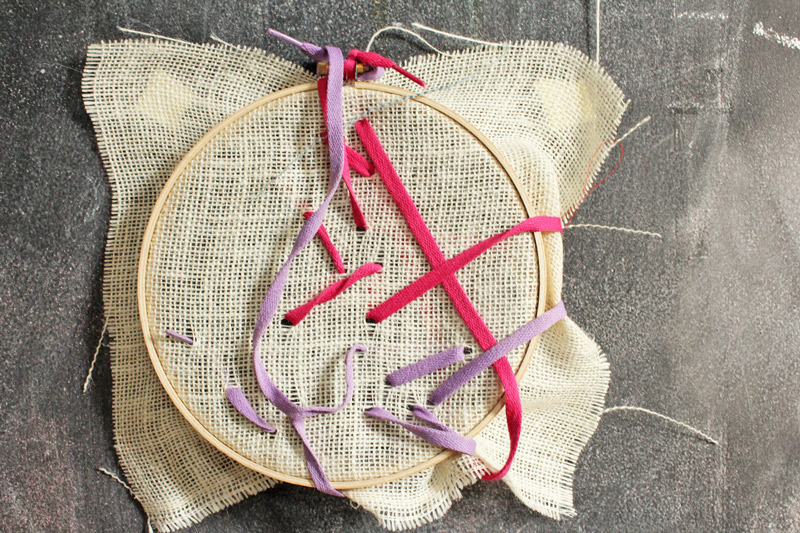 Burlap Embroidery puts a spin on embroidery by using one of my favorite project materials: shoelaces. Note: Before getting started on the post I have to say that I think colorful shoelaces are a must have material for artsy families. They are ready made for a number of sewing and lacing projects because they are pre-cut, the plastic end makes a lovely beginner “needle”, they can be reused for many projects, and they are relatively inexpensive. ‘Nuff said? I chose embroidery as the first sewing idea for kids on Babble Dabble Do because it was the first type of sewing I ever tried. My mom and I collaborated years ago on a bedspread for my room. We embroidered a number of flowery designs on a plain white comforter. I had almost forgotten about the bedspread until my Dad brought it out to use on my mom’s bed in her assisted living facility. I was touched on many levels because it was a special project for us and I loved that it comforted her when she needed it most. As I write this I realize that that is why sewing holds such a special place in my heart, it was truly a way for me to connect with a number of family members, and the fruits of our labor are still with us today. All these lovely sewn items bring a smile to my face and a warm memory when I see them. Colored Burlap Available at fabric stores for CHEAP! Step Two Open the embroidery hoop. Place the burlap over inner circle. Step Three Place the outer circle over the inner hoop making sure the burlap is stretched tightly over the hoop. Tighten the screw. Step Five Hand that puppy over to your kid! You’re done setting up the activity, now sew! 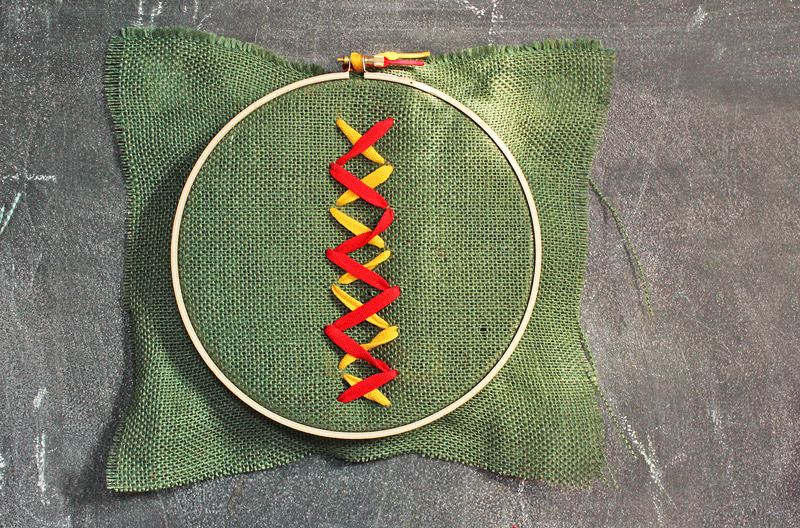 I recommend showing your child how to to do a basic stitch right off the bat. I somehow thought my kids would understand a basic stitch by osmosis until I realized learning doesn’t quite work that way…. (see below). Here are our samplers: Clara did the first one and Mama did the bottom two. B) My 4 year old daughter is still working on developing fine motor skills/patience and was a bit frustrated at her first attempt. Despite my children’s reluctance we will try this again! As I read on this site about introducing embroidery to kids: don’t fret, start slow and reintroduce. Sometimes kids just need to be approached at the right time or in the right mood. Does this ever happen to you? Beci Orpin. Beci Orpin is a hero of mine. She is an Australian designer with just an incredible breadth of work. I bought her book Find & Keep last year and was immediately hooked. Ms. Orpin talks about her love of embroidery in the book so as we were weaving the shoelaces through burlap I thought about her. To me she is a modern day Charles and Ray Eames; she isn’t afraid to work with vintage and inexpensive materials to create beautiful things. Check her out and you will become a fan too! 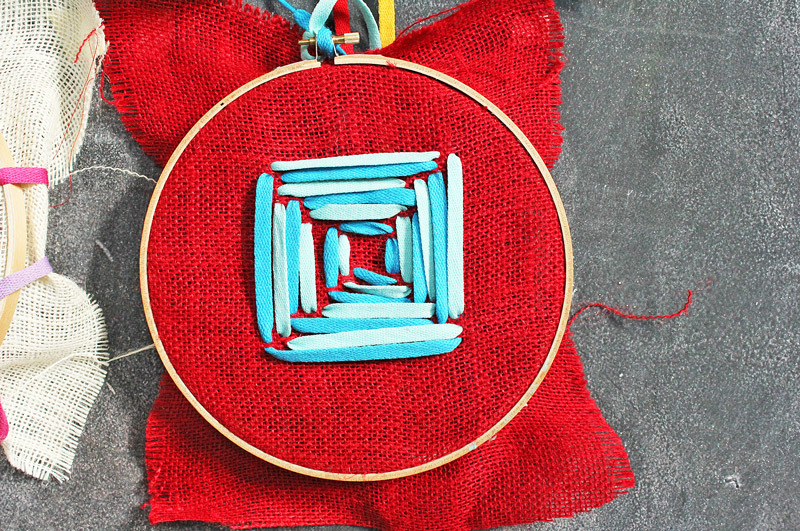 I love sewing ideas for kids no matter what, but I also happen to love this project because of the opportunity to help kids develop their fine motor skills. My good friend is an Occupational Therapist and sent me this great resource for all things fine motor. 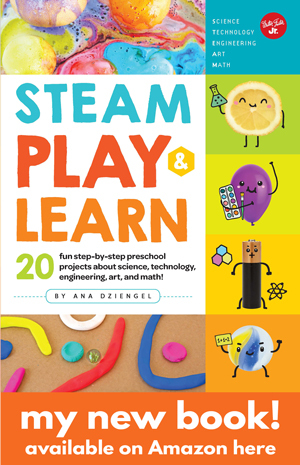 They have a good introduction on why developing fine motor skills is so important for kids: What AreFine Motor Skills? 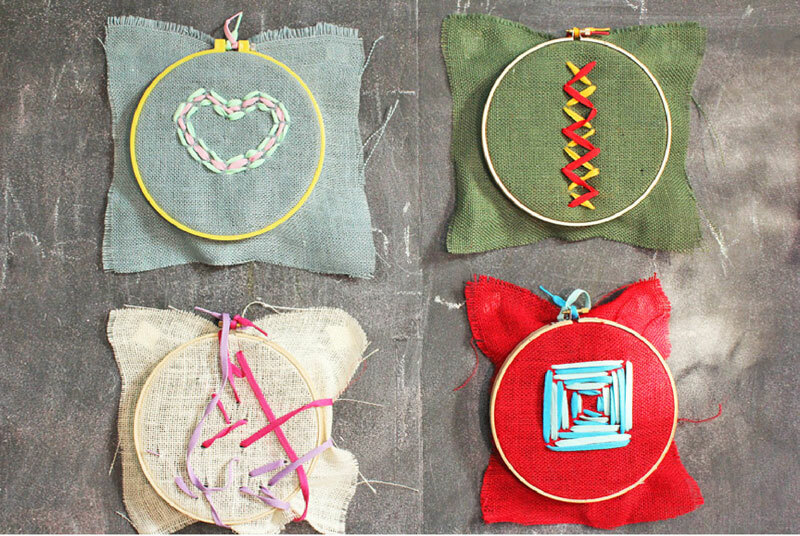 So by doing a little burlap embroidery you are not only introducing kids to a creative skill like sewing, you are helping them prepare for school and learning by aiding in their fine motor development. Win-win! 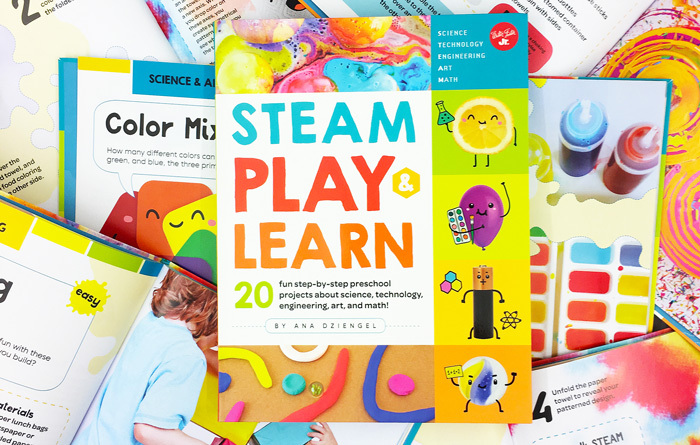 If you are looking for more projects that help develop fine motor skills Frame Lacers and Paper Weaving are great places to start. 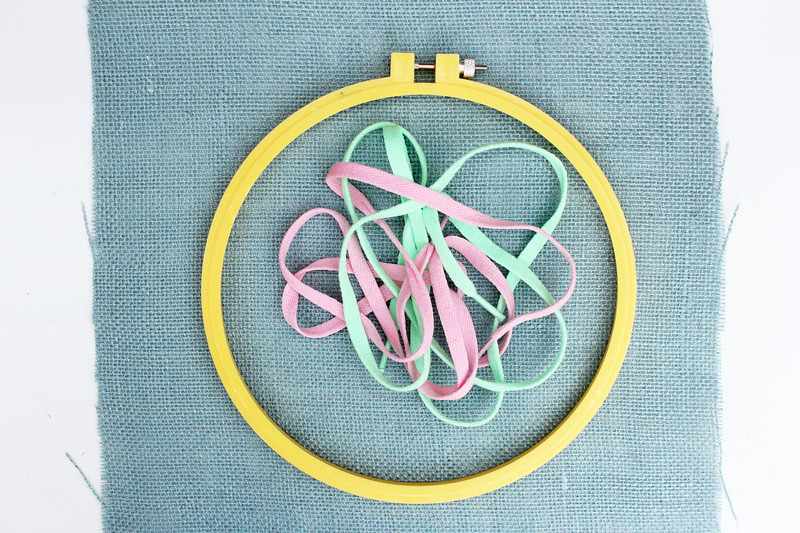 For a wonderful DIY sewing kit for kids hop on over to Childhood 101. I want one for myself! 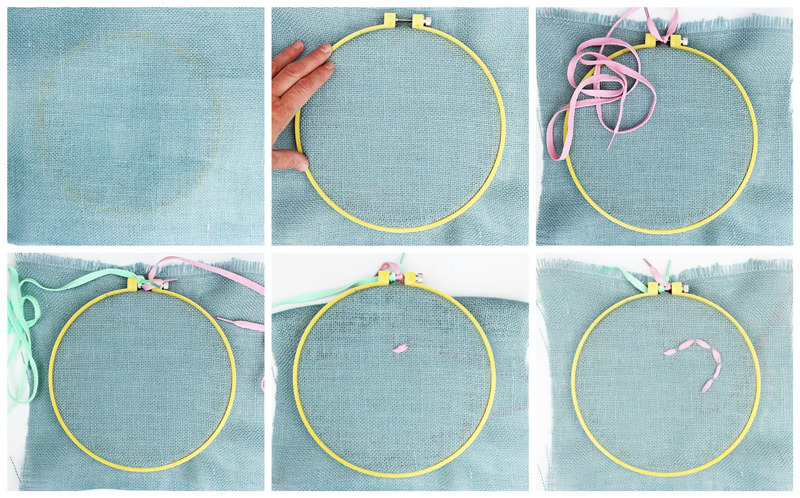 And if you want to explore more embroidery with kids this is a great article to give you some pointers. 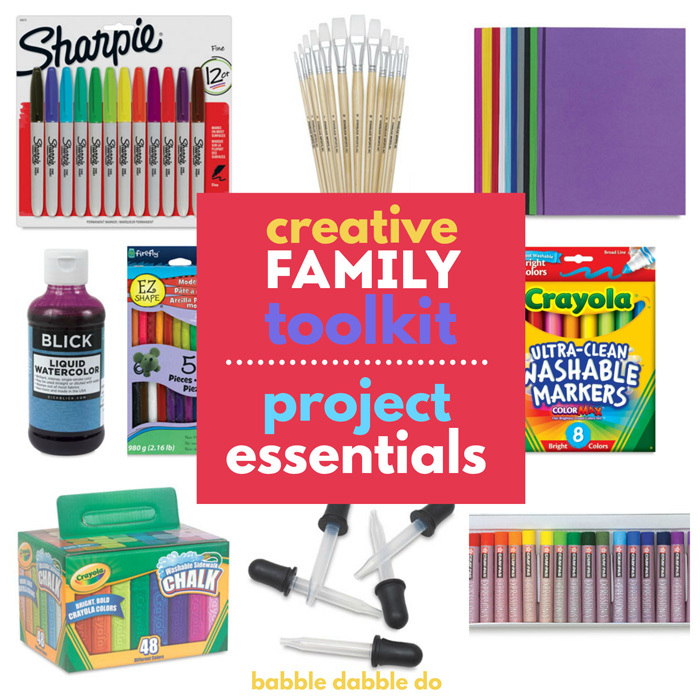 And don’t miss out on more design for kids here on Babble Dabble Do! Your child’s inner Beci Orpin thanks you! Subscribe below or like us on FB! Also feel free to follow along on Pinterest!